Before joining The Law Collaborative, Ty enjoyed working for more than a decade in the entertainment industry. Ty worked for five years as a talent agent representing as many as a hundred clients at a time at one of America’s most recognized entertainment companies before he realized that his detailed, in-depth approach with talent made him better suited for personal management. Ty left the agency and joined a management and production company where he worked for six years developing talent and entertainment projects. Ty also worked to produce television and film projects, music acts and records, and even a Vegas headliner. As both an agent and a manger, Ty supervised and worked closely with attorneys negotiating talent contracts, drafting production deals, and licensing music for film and television. Over time Ty realized that, as hard as he worked on behalf of his clients, everything ended up in the hands of the lawyers. If he really wanted to continue helping people using the skills he had developed, he had to become an attorney. With this realization, Ty enrolled in the California Bar’s Law Office Study Program and began “reading the law” at TLC. After passing the First Year Law Student’s Exam, Ty continued his studies, passed the California Bar Exam, and was sworn in as a licensed attorney. Ty is thankful that California is one of the seven states that still provide an avenue to study and become an attorney on the traditional path followed by Thomas Jefferson and Abraham Lincoln. Having worked as a paralegal during his studies, Ty continues to focus his practice in the area of Consensual Dispute Resolution and believes his expertise in transactional law and his non-traditional schooling work to his clients’ advantage. Law schools focus on adversarial, Win-Lose approaches which make Consensual Dispute Resolution methods difficult for many of their graduates. By omitting the usual adversarial indoctrination from his schooling, Ty hopes to forge new solutions for conflict resolution and expand the application of Consensual Dispute Resolution to other areas of law. Pourya Keshavarzi joined The Law Collaborative, LLP in 2009 where he has devoted his practice to conflict avoidance and dispute resolution. Prior to joining the firm, Pourya was a Ventura Superior Court Intern for the Family Court’s Facilitator’s office where he acquired extensive knowledge in litigated Family Law matters. He has also worked in Civil Litigation firms. Pourya graduated from California State University of Northridge in 2004 with a B.A. in Politics. He received his Juris Doctor from the Ventura College of Law in December of 2008. He was admitted to the State Bar of California in June of 2009. As a former Banker, Pourya dedicated his practice to consumer loans, mortgages, and lines of credit. He is also a Real Estate Salesperson, licensed in 2005 by the California Department of Real Estate. Pourya believes that his knowledge of the California real estate market and lending practices has and will continue to help his clients who are facing the sale or foreclosure of real estate. Pourya regularly attends lectures and seminars on new and developing legal topics. He enjoys the practice of law and believes that his broad range of work experience benefits his clients. 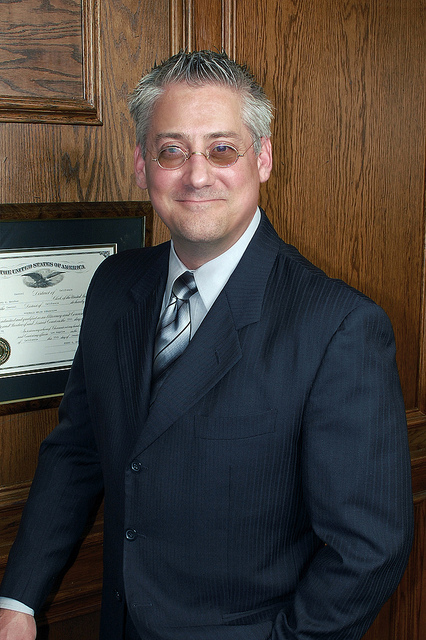 Robert Borsky has been practicing law since 1981. He limited his practice to Family Law from 1984 through 2001, taking occasional special cases referred by Judges. During this time, he spent four years on the exclusive Gang Intervention Task Force, representing juveniles. From 2001 to 2006, Robert also practiced insurance defense and Workers’ Compensation Law while maintaining his family law practice. His clientele were major Fortune 100 companies, such as Chevron, Disney, Universal/Vivendi, and GE, as well as cities and counties. These included the County of Los Angeles, the City of Los Angeles, LAPD, LA County Sheriff, and the LAFD. Robert also represented insurance companies like Northbrook, 21st Century Insurance, CNA and AIG, while maintaining his Family Law practice. Robert Borsky has served as a mediator, arbitrator and Judge pro tem for the Los Angeles Superior Court since 1986. 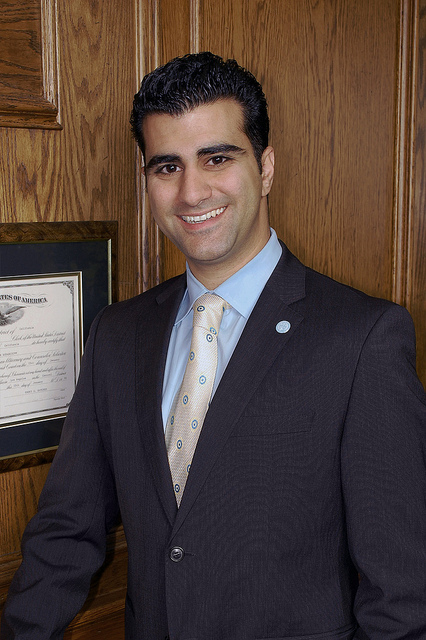 He is a member of the Los Angeles, Beverly Hills, and San Fernando Valley Bar Associations. Robert served as President of the Long Beach Bar Association, Family Law Section, 1994-1995 session, and is a past Co-Chair of the California State Child Custody Committee. As an advisor to the Superior Court, he received the first ‘Judge William McFadden Award,’ for his contribution in assembling the first Master List of qualified Child Custody Evaluators, Protocols and Evaluator Retainers. Robert taught college level courses at USC Law School from 1990 to 1998, and has been a guest speaker at State Bar functions, and local County and City functions. Robert has spoken frequently on local radio stations, and has written numerous articles for the bench and bar. Prior to being an attorney, Robert worked in the radio broadcast industry as an announcer, engineer and radio programmer. He was an on air talent, you’ve heard his voice on commercials such as Toyota, KTTV, channel 11 in Los Angeles, The Merv Griffith Show, Bank of America, Drake-Chenault, KHJ, Los Angles, KFRC, San Francisco and 250 radio stations across the US and Canada. 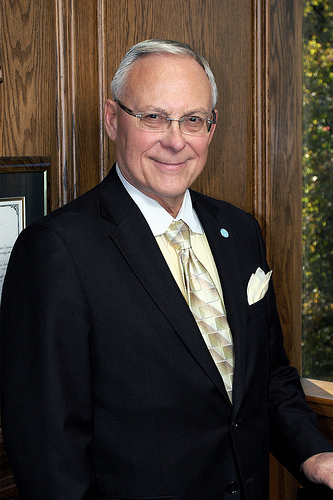 Ronald M. Supancic has been a Family Law attorney since 1970. Ron was admitted to the Supreme Court of the United States on October 15, 1975. He has been certified by the California Bar Association Board of Legal Specialization as a Family Law Specialist since the inception of that certification program in 1980. 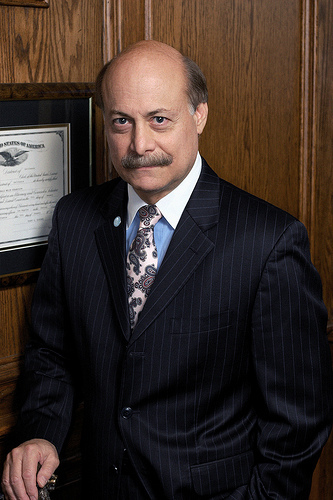 Ron has handled hundreds of contested dissolutions, child custody cases, and disputed post-marital proceedings. He has served as a Mediator and as a Judge Pro Tem with the Los Angeles County Superior Court since 1976. Ron holds an AV rating with the Martindale Hubbell Law Register. The ‘A’ signifies the highest level of legal ability, while the ‘V’ denotes ‘very high’ adherence to the professional standards of conduct, ethics, reliability and diligence. Ron is regularly voted one of L.A.’s Super Lawyers by a jury of his peers in Los Angeles Magazine. At a special ceremony held this September, Ron was honored by the California State Bar for 30 years of service as a Certified Family Law Specialist. In addition to having taught Family Law at the University of Southern California School of Law, Ron is a frequent presenter at the California Bar Convention, and various other professional associations. In the last six months Ron gave a workshop on Unbundled Legal Services to the California State Bar, he presented twice at the Mediator’s Beyond Borders conference in Italy, he taught a workshop at the 2011 Orange County Mediation Conference along with partner Robert Borsky, and he presented The Law Collaborative’s unique Employee Assistance Professionals Divorce Tool Kit to the San Fernando Valley chapter of the Employee Assistance Professionals Association to rave reviews.